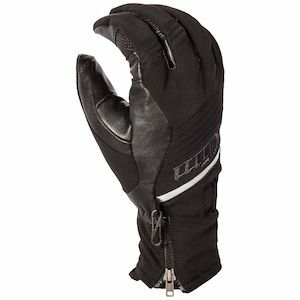 Riding in the snow is -- as you might expect -- cold. 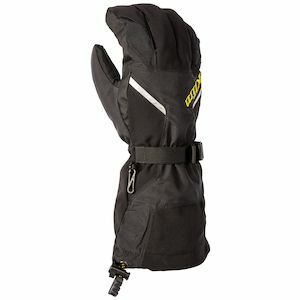 It can also get wet. 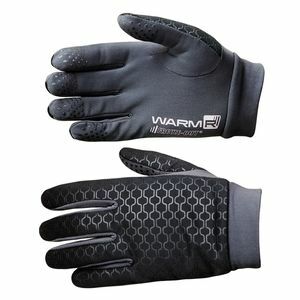 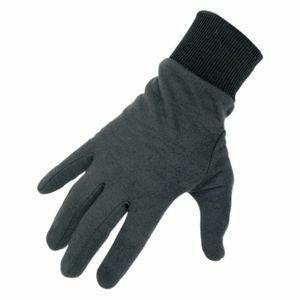 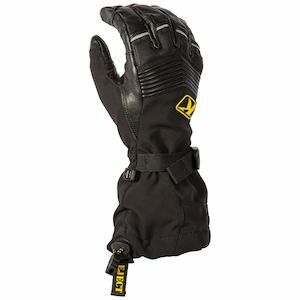 Snowmobile gloves are built specifically to keep your mitts warm, while still battling the uniqueness of the elements that play such an integral role in the sport. 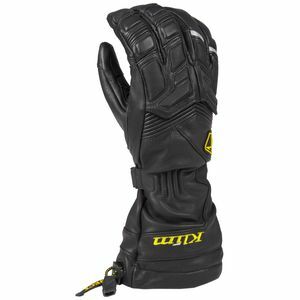 From hearty waterproofing to robust insulation packages, gloves for snowmobile riding stand in a class of their own. 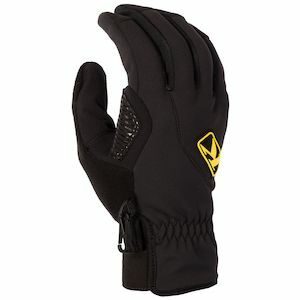 They are far more than a pair of motorcycle gloves that have been thickened up a bit. 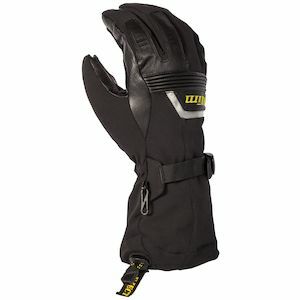 Whether it is the extended gauntlets or the specialized fitment mechanisms that work to keep that cool air out, snowmobile gloves do the job and do it right.